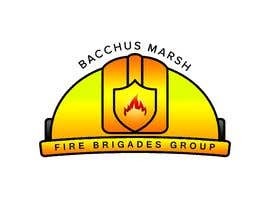 The logo needs the word BACCHUS MARSH FIRE BRIGADES GROUP. Its a Fire Brigade. In Australia we are refer to as a Fire Brigade. In other countries they refer to them as Fire Departments.